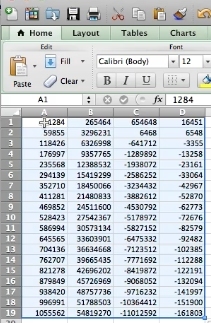 On a new work sheet select the cells you’d like to paste the data. 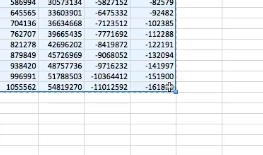 hit control + V to paste in the information. 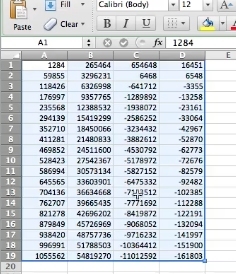 You’ve now copied and pasted excel data from one worksheet to another.